what a great edutainment game! 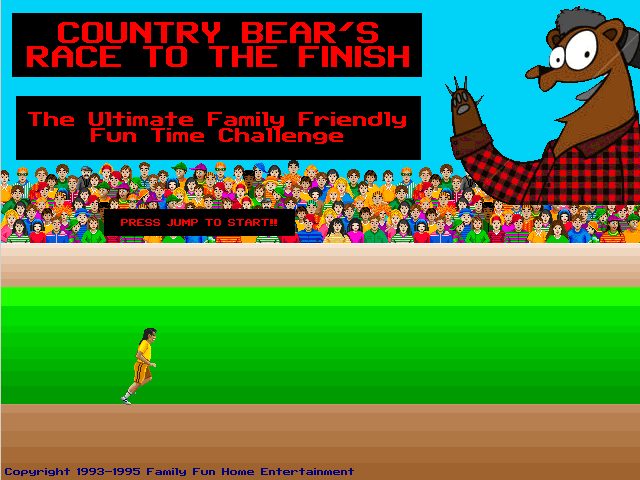 Country bear's race to the finish. Just experience it for yourself.